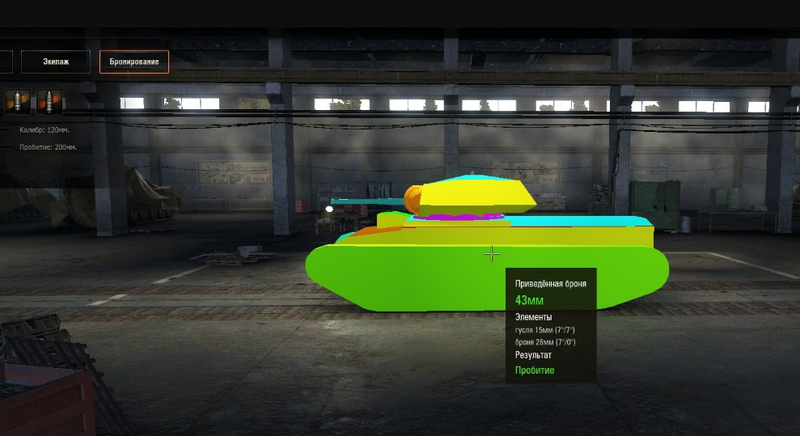 Recently appeared mod ProTanki to World of Tanks 0.9.19 which allows you to check the thickness of the armor at a certain point. The show is performed directly in the hangar. The usefulness of armor calculator is difficult to overestimate, it is one of the most important characteristics of the machine in World of Tanks. The characteristics indicated only maximum thickness, for example, the forehead hull or stern. 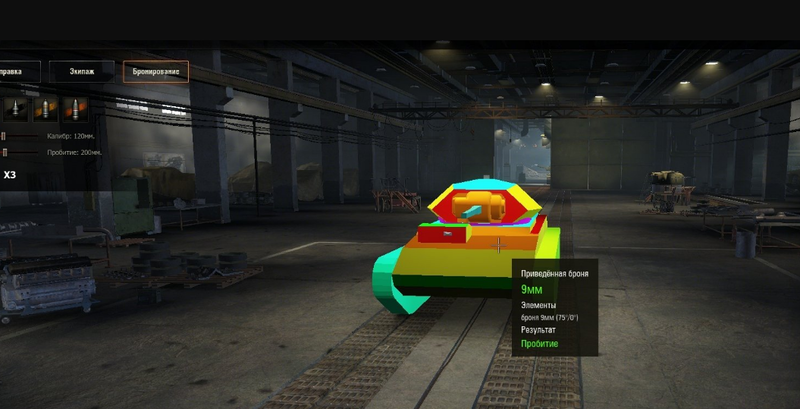 But in a tank game in the forehead may be several tens of armor zones with different thickness. You have two options: to seek accurate book on thematic resources (it’s boring and time consuming) or simply install mode for displaying the armor on ProTanki. Its major advantage – the extreme ease of use. 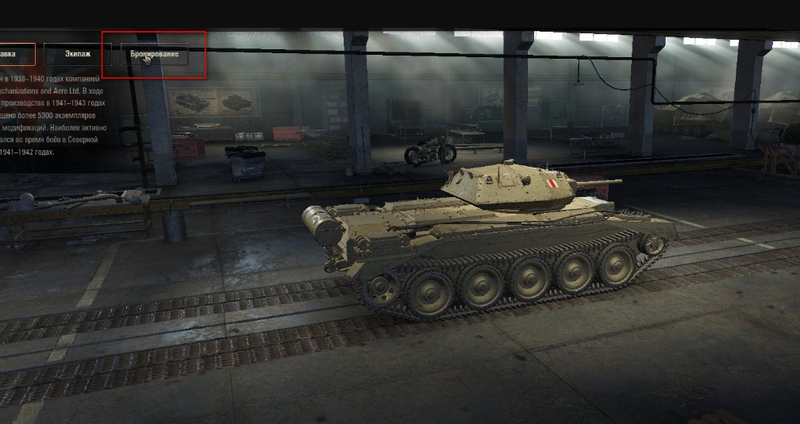 You just need to move the cursor to a specific point of the tank in the hangar, and a window will appear immediately with the necessary information. Perhaps more importantly, it shows the projectile hit the corner and, accordingly, reduced armor. Therefore, this mode is very useful for beginners in World of Tanks, and experienced players.